TEAM SPIRIT is the new way of thinking about bowling: healthy and smart sports! Have not you ever thought of spending an afternoon or evening at a bowling center to challenge your colleagues, to be able to get a strike, to find himself in an unusual environment to strengthen team spirit, leadership development, and to reduce stress ? ON THE BOWLING LANES FOR BETTER STAY IN OFFICE !! Here it is possible to group, create harmony, promote socialization outside of the work environment and why not have fun with their peers. In bowling, as in business, concentration, precision play a crucial role. This is an opportunity of offering a place of clean and healthy combination, full of fun and sports activity. 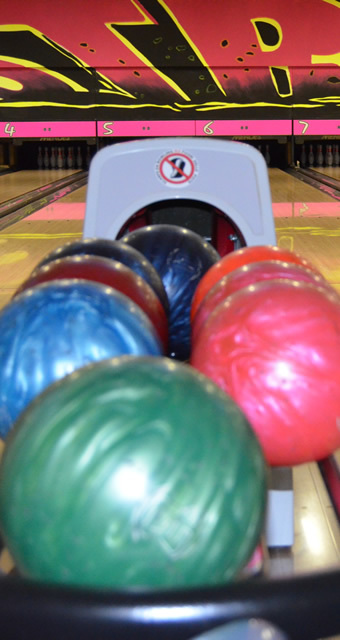 You must not worry about anything, the Bowling Center is able to provide a complete and tailored service: buffet, refreshments and catering to meet any demand.